"Unauthorized internet use of media content" by aggregators and search engines "is threatening citizens' sustainable access to quality news content," said the European Alliance of News Agencies. "It is, therefore, crucial that neighboring rights be created for news agencies and other publishers, covering all activity" on the web, the agency said. 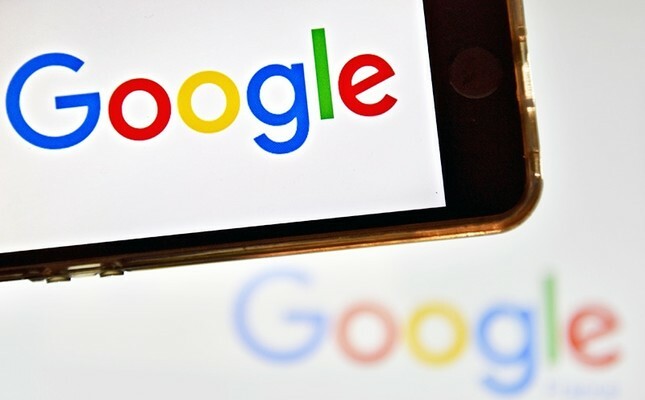 Neighboring rights is EU-speak for the obligation for online platforms such as Google or Facebook to pay for showing short quotes from copyrighted content, such as news articles. In a blog post published last year, Google said: "It would hurt anyone who writes, reads or shares the news -- including the many European startups working with the news sector to build sustainable business models online." "I didn't promote this idea, but publishers are very keen for neighboring rights," he added.